It all started in 1999 with a group of ten young, forward looking bright non-resident Bangladeshis living in UK and two entrepreneurs from Bangladesh. Most of the rides and amusements are for the first time in Bangladesh like Cable Car, Water Coaster, Tilt-A-Whirl, Ice-Land, Musical Dancing Fountain, Wave pool and so on. This park is specially designed for wholesome family day out amusement and the rides have been carefully chosen so that everybody of the family can take the ride without being scared. Visitors, for the first time, have been experiencing snowfall (Ice-Land) in Dhaka.The park is spread over 135 Bighas of land and there are plenty of greenery to spend the time in an eco-friendly and refreshing ambience. 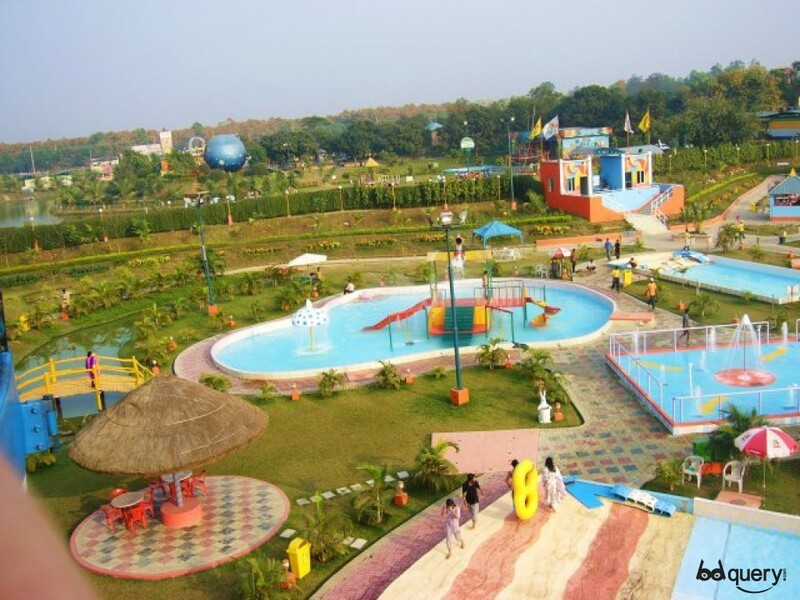 Water Park was inaugurated on May-2004. Water Park consists of Wave Pool, Wave Runner, Ladies & Gents Curve Slides, Kids Pool, Multi Play Zone, Rain Dance, Waterfall & Mist.